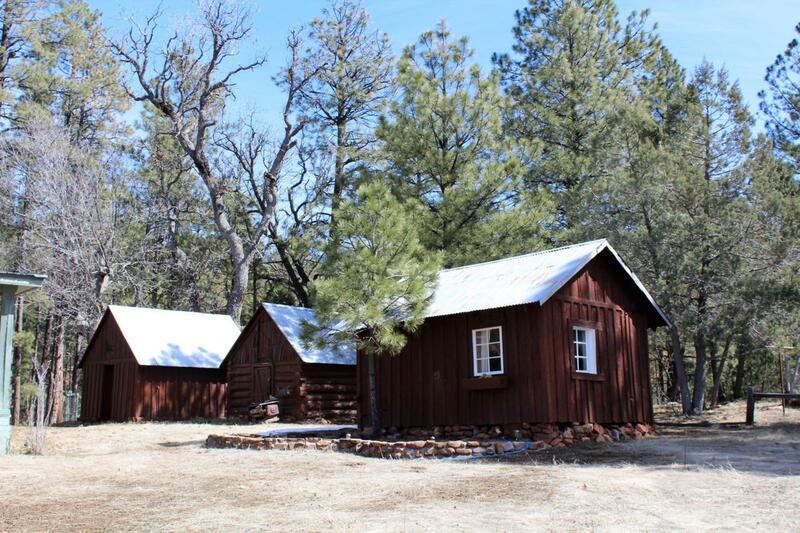 Fantastic Horse property at the base of the mogollon Rim! 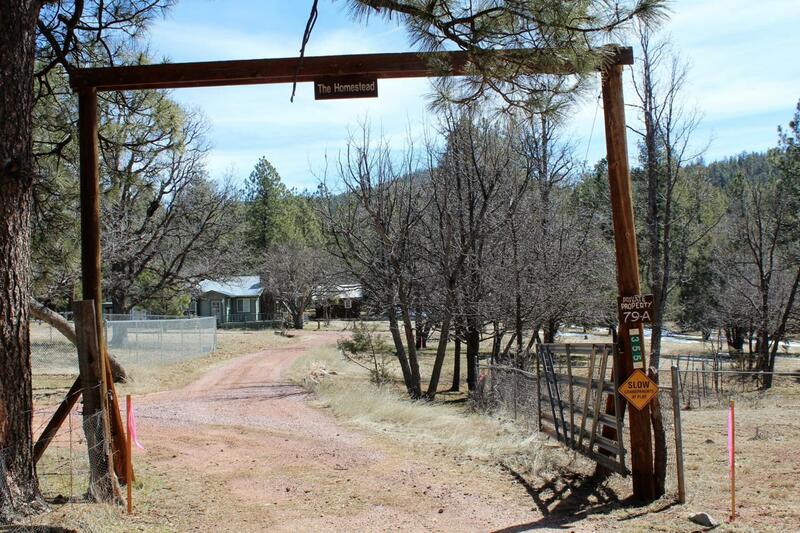 This 4.41 acres is a outdoors man and horse lovers opportunity of a life time. Property was once the original homestead for the area. Magnificent barn with a wood burning stove, work area and loft. 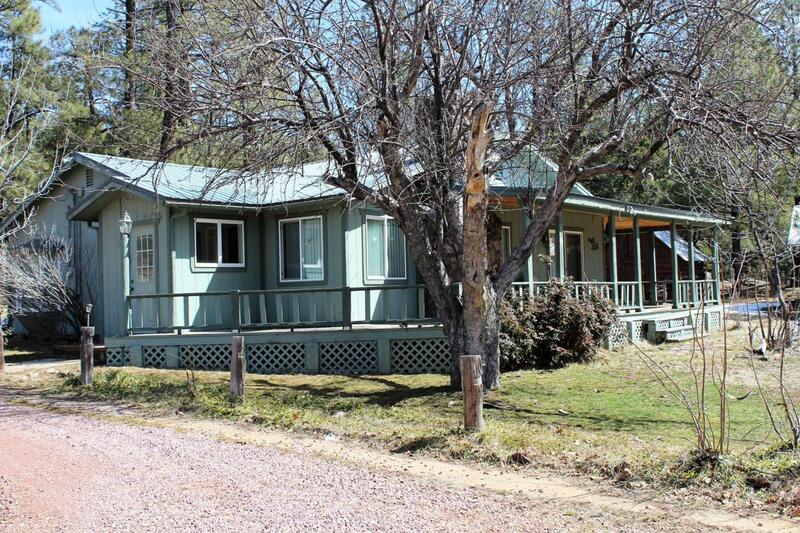 Main house is two bedroom two bath with a large living and kitchen area, warp around covered porch, multiple out buildings.property can also be split into 3 separate lots! 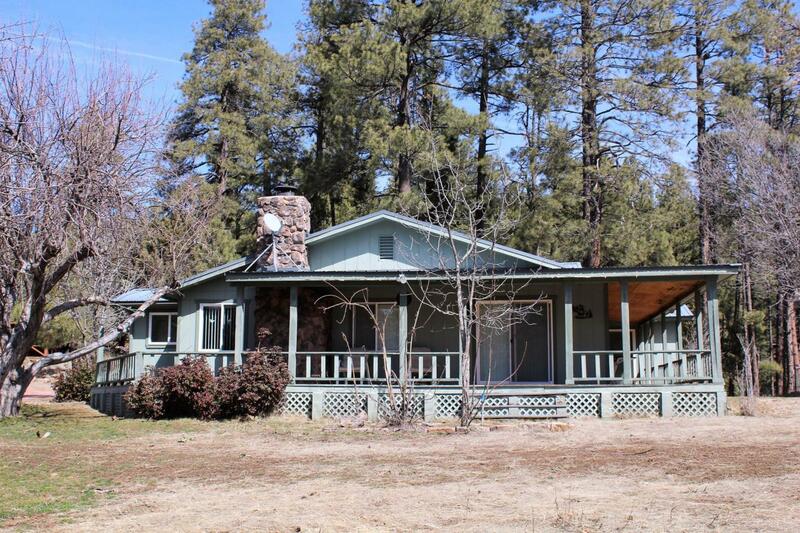 survey has been completed and can be recorded at close of escrow. Listing courtesy of C5 Realty & Property Mgmt.